Let's face it, we all have busy schedules whether its career or school and not everyone can always make it to Las Vegas. The Skype Program allows flexibility based on your availability. WHAT IS A SKYPE CALL? It is a long term program where we meet at regular intervals for 60 minutes per session over the webcam where I track your progress, provide you with new homework and objectives and review your in-field audio conversations with women as well optimizing your upcoming dates. It is designed to make sure keep making forward progress and not regressing into old habits. Get feedback on your recorded audio conversations when talking with girls. Get updated homework on infield missions, verbal drills, fashion, fitness, planning dates and logistics. Not sure how to text a girl? Send me your text screenshots. Having a healthy mindset when meeting women is key to long term happiness. Priorizing key objectives will prevent you from getting burnt out. There are two available programs. Program A is for people who have busy schedules and are a bit more self sufficient. Program B is for people who need a bit more help and therefore we meet at a more frequent interval. 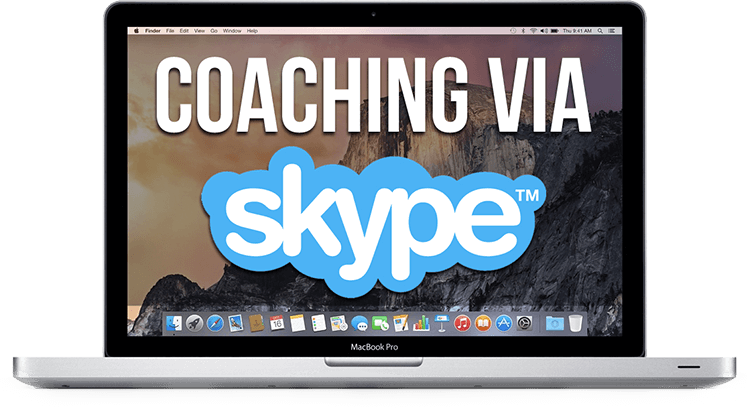 Book Your Skype Coaching Today!